Yellow Compatible Toner Refill (Includes Toner Chip) - suits Xerox ApeosPort-III C2205 will be delivered to you fast! 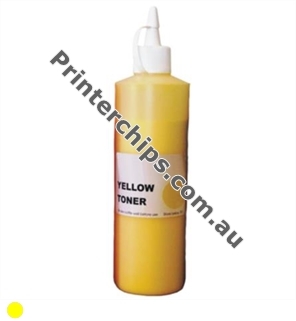 The Yellow Compatible Toner Refill (Includes Toner Chip) - suits Xerox ApeosPort-III C2205 is just one of over 20,000 printing products we supply. With such a huge range, you are sure to easily find the cartridges you need for all other laser printers you may have. Yellow Compatible Toner Refill (Includes Toner Chip) - suits Xerox ApeosPort-III C2205 is covered by a standard manufacturer warranty. If you believe you have received a faulty product, please ring us on 1300 966 922 for further assistance. For more information related to warranty, please click here.